South-East Asia also referred to as Indochina (historically) comprises of Vietnam, Laos, Cambodia, Thailand, Myanmar, Malaysia, Singapore, Philippines, Indonesia, Brunei, East Timor, Cocos Island, and Christmas Island. You will find a tempting mix of volcanoes, rainforests, beaches, rice fields and much more. With a good network of roads and regular and easily available busses, it is often referred as the independent travel region of the world. A trip through South-east Asia is incomplete without taking the time to tour it’s beautiful and historically important countries. 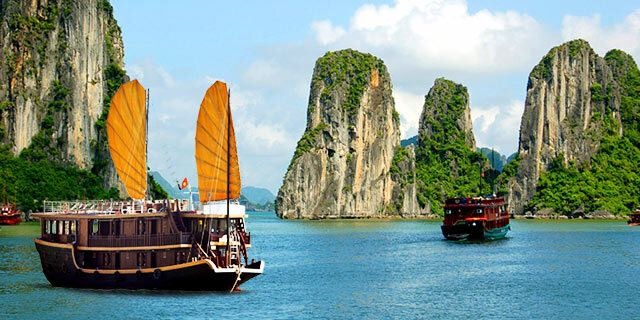 Here is a list of six must to see places in South-East Asia with Kesari Tours. 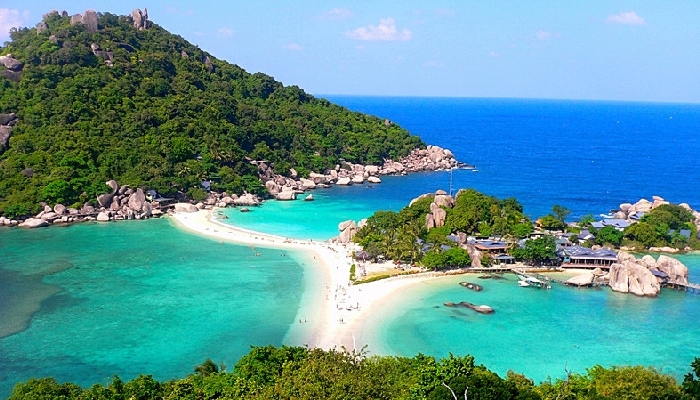 With picture-perfect beaches and beautiful forests, rich mountains, to the bustling nightlife of Pattaya and Bangkok, to the serene Koh Samui Islands, the list is endless. The locals are some of the friendliest people in the world, which makes this country a favorite among backpackers and families alike. With no coastline to offer beaches, the country has picturesque waterfalls to woo the travelers. Luang Prabang, a smaller, but the charming town is a must visit when you are in Laos. With the amazing karst rock formation of Ha Long Bay overlooking the Cerulean Sea, the tiered paddy terraces of SA Pa, natural beauty is abundant in Vietnam. Apart from the world’s greatest river the Mekong and its lush delta in the south of the country, there are several pretty beaches all along its coastline. It definitely is a haven for nature lovers. The archipelago country comprises of more than seven thousand islands. Palawan Island is one of the most beautiful and is known for its azure waterways, and the Chocolate Hills, which, is an undulating landscape of tall grass mounds; the beauty of the natural landscape is endless. 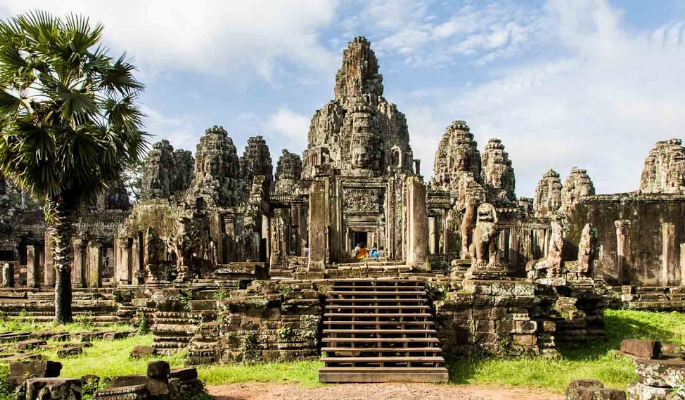 From the majestic sunrise at UNESCO World Heritage Angkor Vat, Cambodia’s beauty juts to the beautiful beaches and floating colonies, which instills the desire to spend more time in the country. 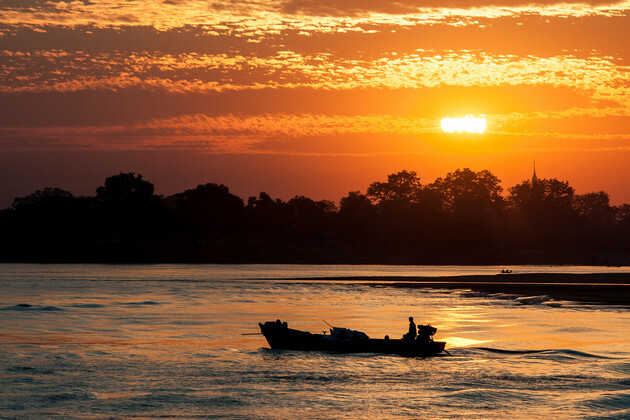 From watching the fishermen catching fish on the Inle Lake, to the sun rising from over the thousand temples of Bagan, to slowly meandering along the Irrawaddy River is what Myanmar all about. It is a travel destination that will let you take back memories of a lifetime. So, if you’re planning to go on a trip that gives you adventure, relief from stress, a spiritual boost and memories of a lifetime, then South East Asia is the place to be. You can ask Kesari Tours to plan an unforgettable journey for you. Next Post Food Festivals Across the World… Plan Now!